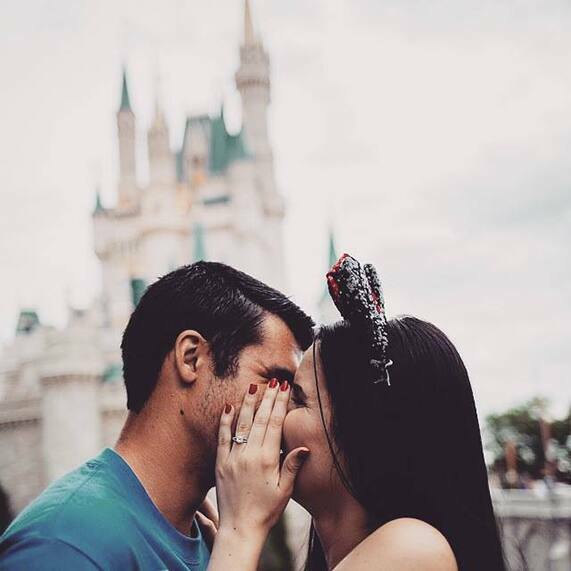 Show us how you said "yes" to happily ever after! 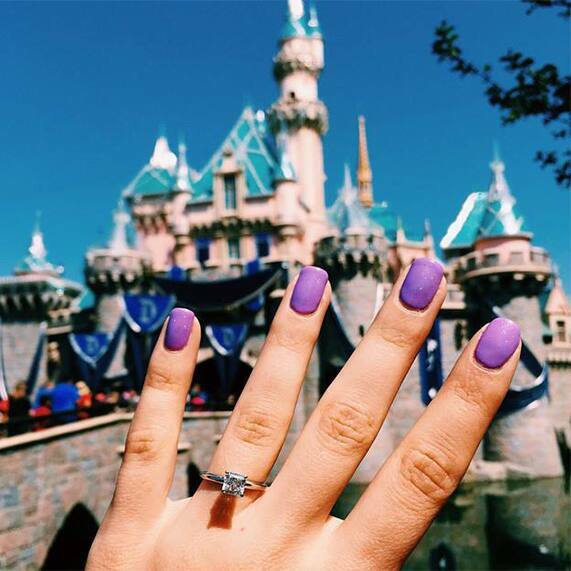 From fairy tale castles to Mickey ears, we are loving all the unique ways you've popped the question at Disney Parks. 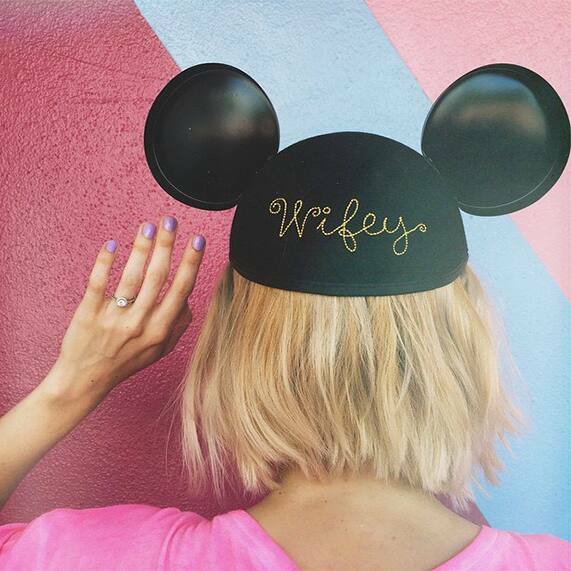 Here are some of our favorites we've shared over on our official Disney Weddings Instagram. Looking for a little inspiration? 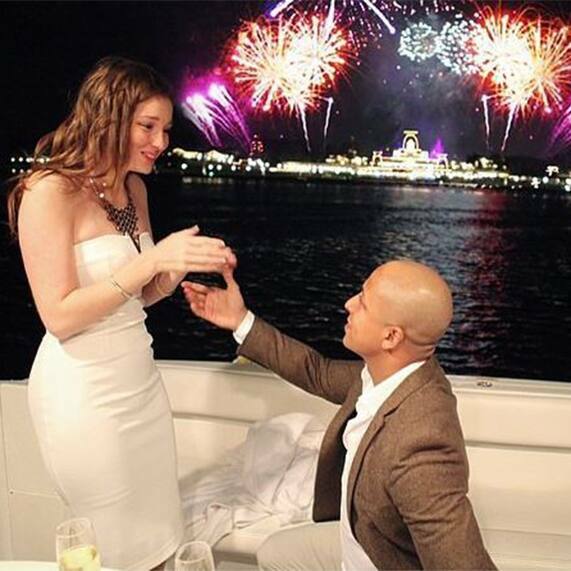 Be sure to visit our recently updated engagements site for tips and ideas on how to pop the question.